Catalogue of Paintings & Drawings, 2011, Kiev, Ukraine. Art Festival "East Meets West", Gallery "Forum Factory", 2011, Berlin, Germany. Catalogue «Art Triennale — 2010», NSHU, Kiev (p. 34, 61). Catalogue of the second international exhibition of self-portraits «Reflection», Dnepropetrovsk, Ukraine — 2009 (page 2). Catalogue of the International Salon of Art «Poznaj Zmiany 2009». Catalogue of the International Art Salon in Lviv «High Castle — 2009», Palace of Fine Arts, Lviv (page 65). General Directorate of Culture and Arts of Kyiv City State Administration, NSHU, Kiev. Auction Catalogue First Kiev painting gallery «Lavra», Kyiv (p. 39). Creative and biographical album directory «Artists of Ukraine», 5 edition 2008 (p. 150-151). An article in the Domomaniya magazine, № 4 (10), 2008. «The beauty in all things is to make harmony in everyday life» (p. 42-49). Magazine «Artists of Ukraine» № 16/2005. 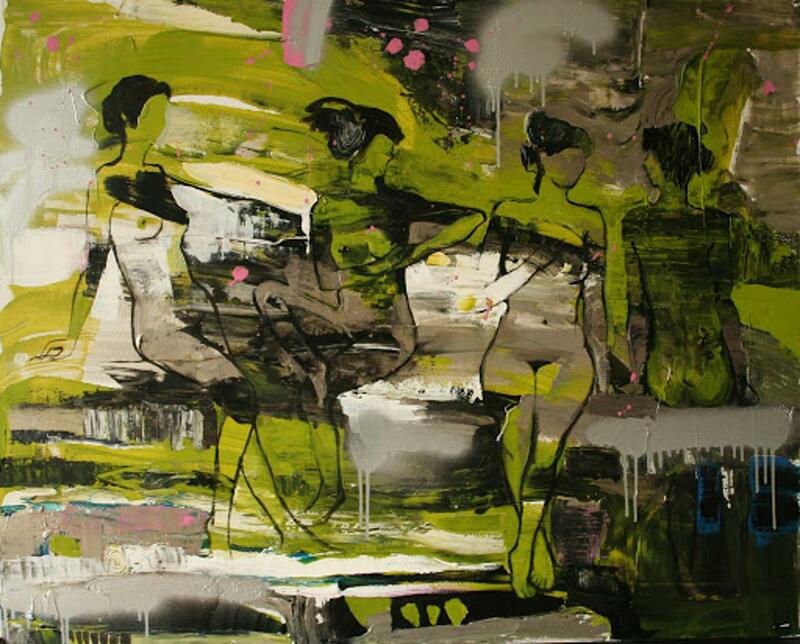 Issue dedicated to the work of young painter Katerina Omelchuk. Catalogue of the International Art Salon d ’Automne Lviv «High Castle-2008, Palace of Fine Arts, Lviv (p. 44). Catalogue of Ukrainian art exhibition «Ukraine from Tripoli to the Present», NSHU Kiev. Catalogue of International Exhibition of Artists of Ukraine and Italy, «Under the wing of the Holy Archangel Michael, 2006 Gallery Ra, Kiev — Rome (p. 4). Catalogue «Triennale — 2007 painting», NSHU Kiev (p. 35, 69). Ukrainian exhibition of landscape Memorial A.I. Kuindzhi, Center for Contemporary Art and Culture after AIKuindzhi, Mariupol (p. 35).